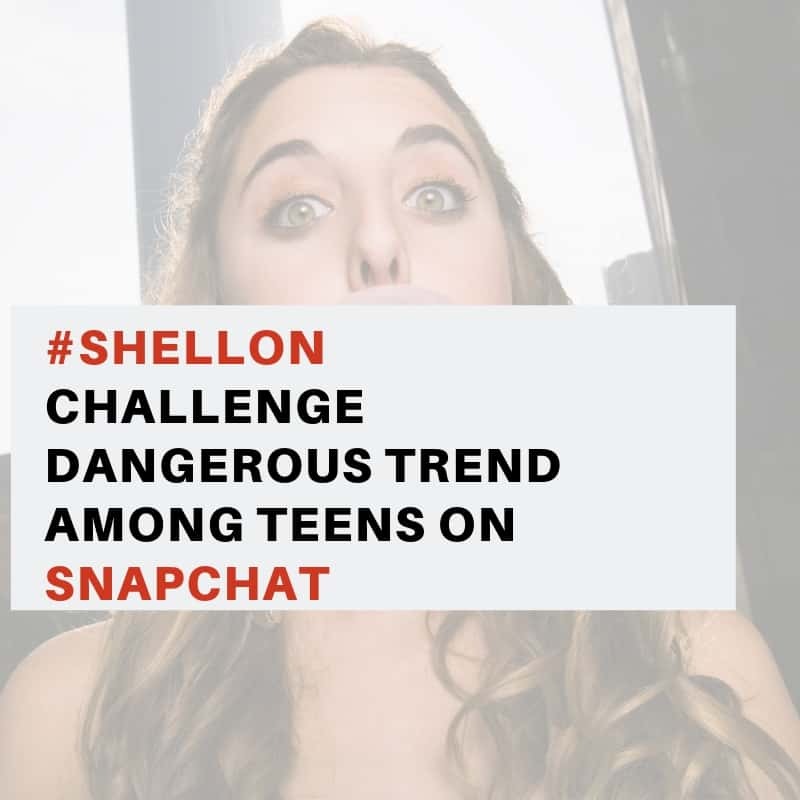 The momo challenge is a social media trend that is going viral among teens and tweens. The challenge is believe to have started on Whatsapp where youngsters are challenged to contact an unknown number who will then send them violent images and get your children to perform a series of dangerous challenges which include self harm and suicide. 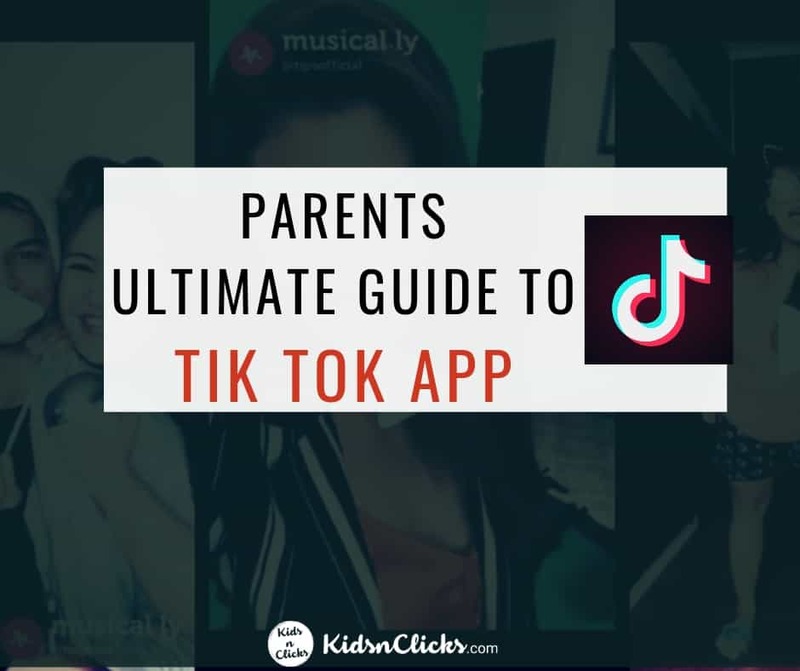 Your children can get the number to contact Momo relatively easy from the internet, including Facebook, Youtube and games like Minecraft. The term Momo came from a scary Japanese sculpture designed by an artist called Midori Hayash. The picture of Momo is first available on the internet in 2016. It then became an urban legend in a Spanish speaking web which is associated with a phone number that can be added on Whastapp. The numbers somehow got leaked on the internet and can be easily found online. 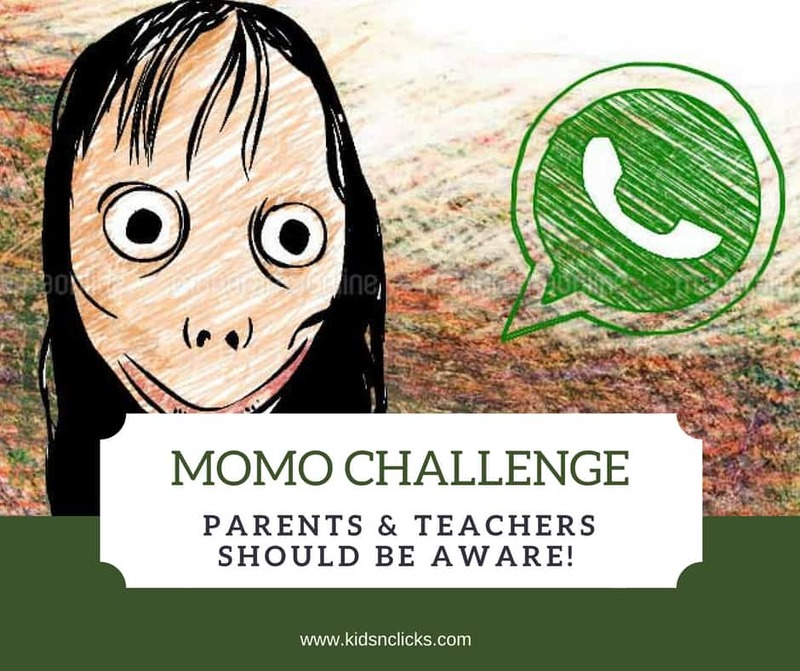 What happens in the Momo Challenge? Violent and graphic images will be sent to your kids via Whatsapp. Strangers will ask your kids to complete a set of challenges, for ex taking a photo or video of themselves, waking up at odd hours and many more. The challenges keeps getting harder to complete and it even encourages self harm and suicide. If your child wants to exit the challenge they will threaten them by exposing their personal information online. 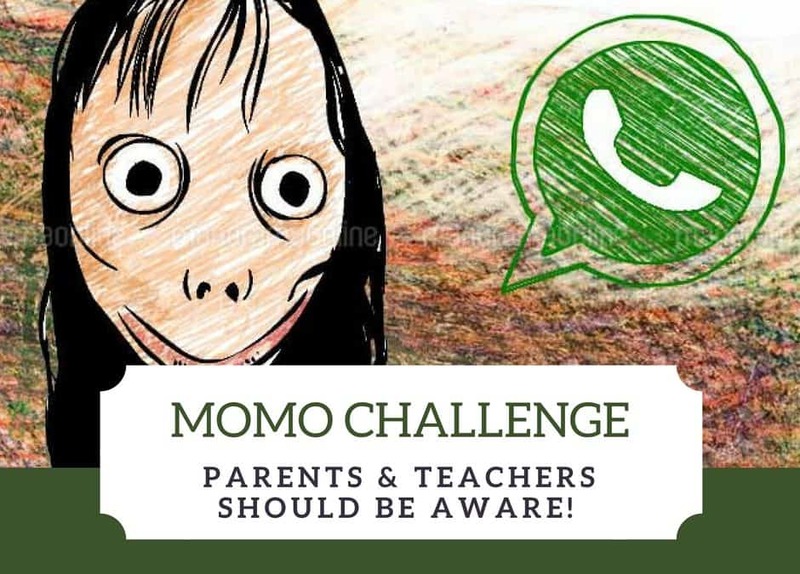 Momo challenge is everywhere, not specified to a particular location. If your child is in this challenge they may be in immediate danger. They are exposed to violent images and their personal safety and information are at risk. Police in Argentina are investigating the death of a 12 year old in connection to this challenge. The girl filmed herself before her death which is linked to the Momo Challenge. ABC news . Authorities in Mexico have warned parents about Momo. 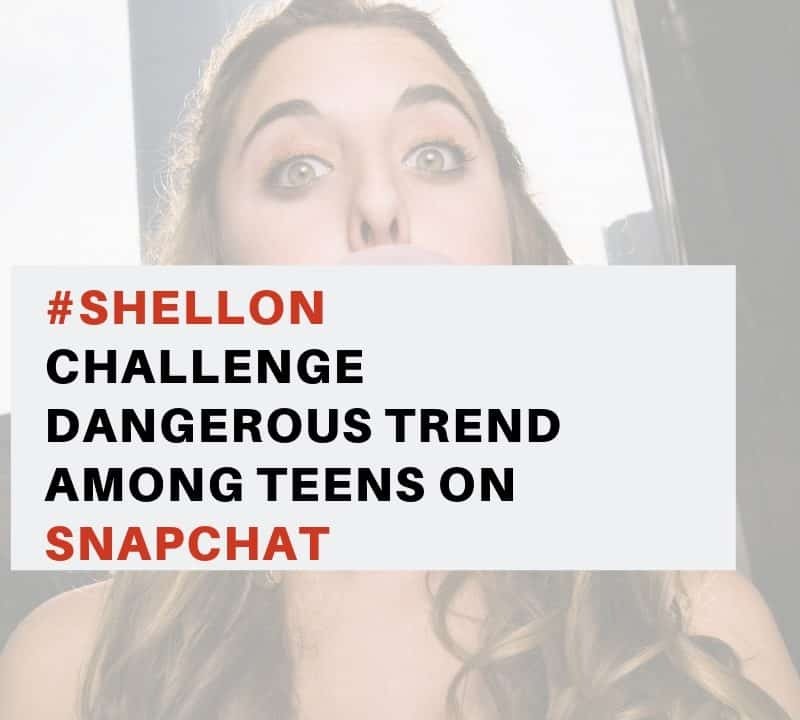 The crime unit said that the risk of this challenge among young people and minors is that criminals can use it to steal personal information and cause physical and psychological disorder in young people. 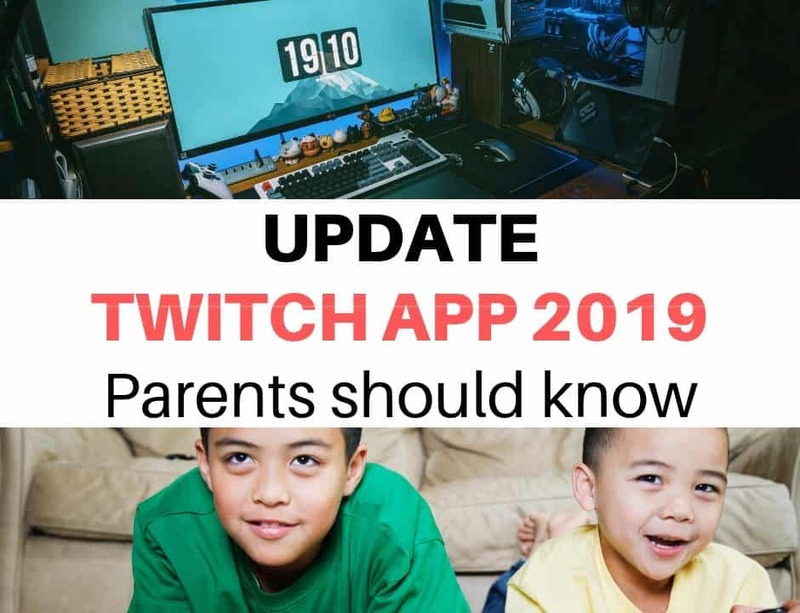 Parents have reported that they have come across Momo challenge on Facebok, Youtube and Minecraft. If possible discourage your kids from being in social media or any platforms that enables them to be in contact with strangers. 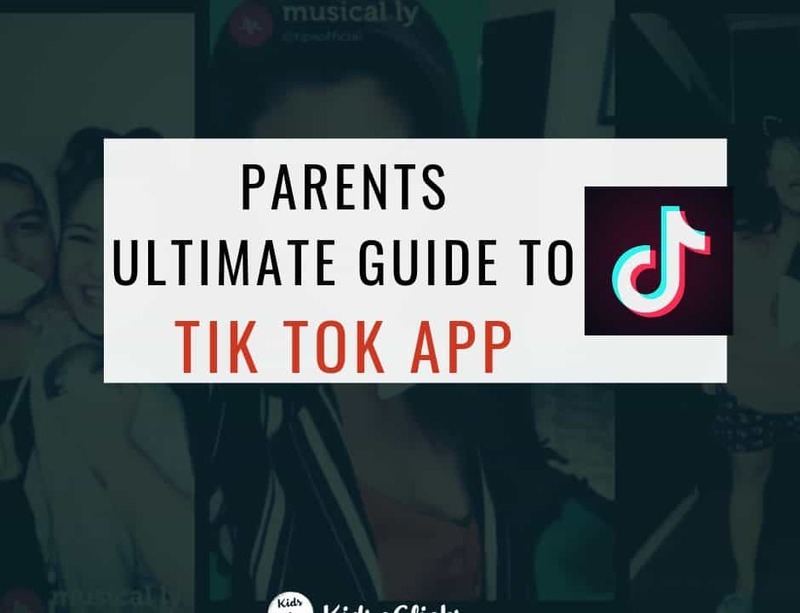 Let other parents and school teachers know about this challenge so they are aware of what is happening in the online world. Join the eParenting community on Facebook to keep yourself updated with what is happening in the online world. If your child have taken part in this challenge then don’t panic. Talk to them about the challenges they have completed. Ask them about what information they have shared and how they got to know about challenge. Contact the relevant law enforcement agency in your country and let them know of this situation. 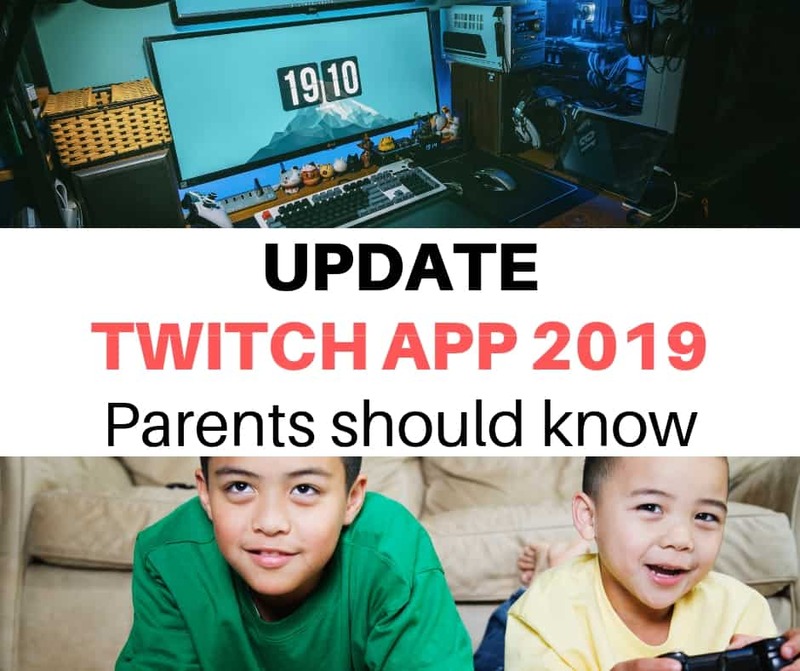 Share this information with other parents and teachers so they are aware about this challenge. Dont forget to give your child a hug and let them know that you will always love them and you are glad that they have confided in you. Don’t take their phone away and cut off the internet connection immediately. Explain to them why you need to do this and that you are concerned about their personal safety. Let them know that once you think they are safe and understand the dangers of the online world then they will get the phone back.